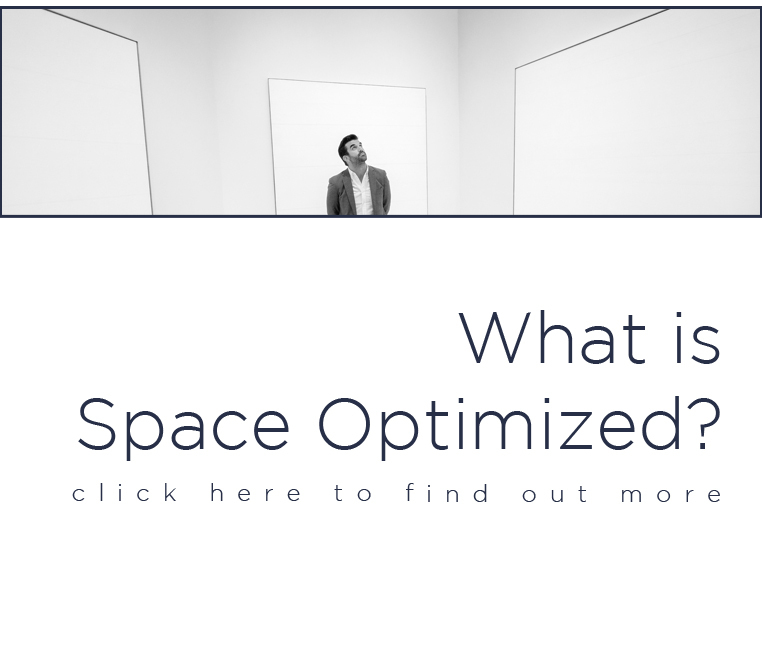 Here at Space Optimized, we’re crazy for functional yet minimalist aesthetics. 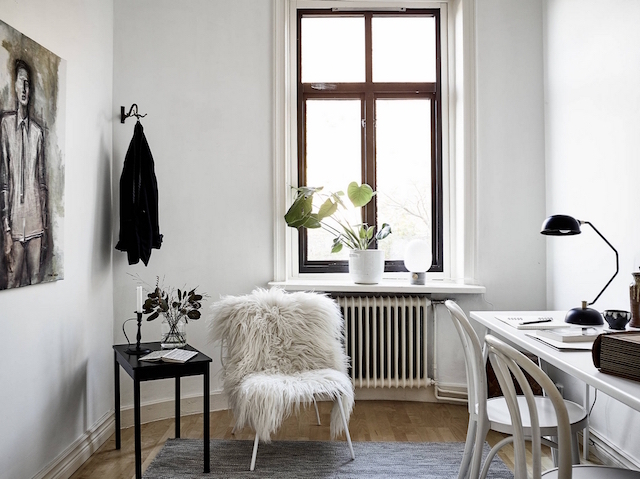 There’s just something enthralling about the crisp, clean lines of minimalist interiors, don’t you agree? 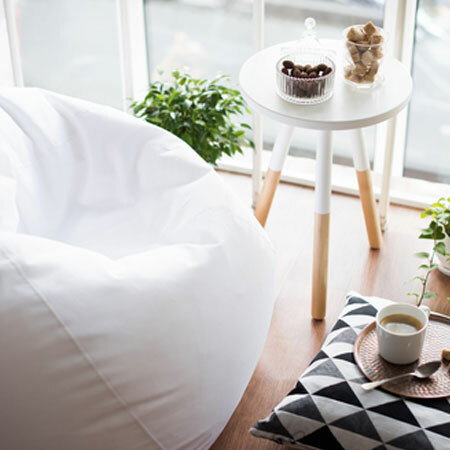 But since a home is a sanctuary – a place to unwind, relax, and rest – there’s a tendency for one’s personal space to be too bloated with household miscellany that one can live without. What’s your personal style and how does your taste translate into a stylish home? Start by thinking about the style scheme that you have going right now. What aspect of the design would you like to improve or change? Figure out what changes you’d like to make without clashing with the existing design. That, unless you’d like to give your space a top to bottom makeover. 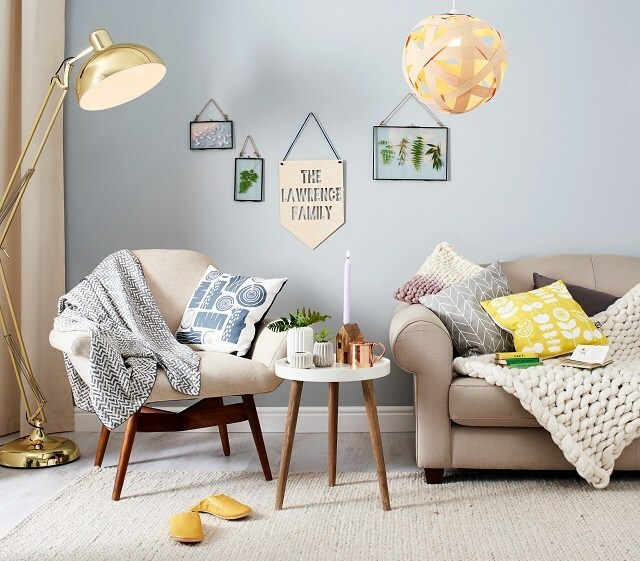 If say, you’d like to give your space a revamp, check for different resources and be inspired. Don’t chase after trends, you might regret it later. Focus on a style that’s closest to your heart. Interior design is after all, deeply personal so let your personality show through your home style. Sometimes we hold on to something we know we are better off letting go. While there’s nothing wrong with holding onto treasured objects, at some point you need to let go when your home is looking more like it belonged to Hoarders. It’s hard but at some point, you need to sort out your stuff to refocus your home style. Part of simplifying your space is learning to let go of things that you no longer need. Decide what stays and what goes. Generally, we only use about 20% of the clothes we own 80% of the time. Apply the same concept when sorting your stuff. The goal here is to determine things that you absolutely don’t need. As for the things that you’d like to keep, make it work in your new home style. 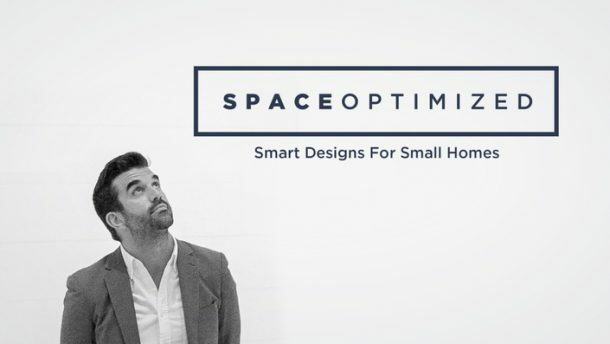 Here at Space Optimized, minimalism is our jam. If you’d like to adopt the same concept into your home, there are so many ways to do it. The fact is, there’s more to the minimalist scheme than modern furniture, bare walls, and monochromatic colors. Minimalism is also about creating a style-focused home using understated pieces that enhance the functionality of a space. 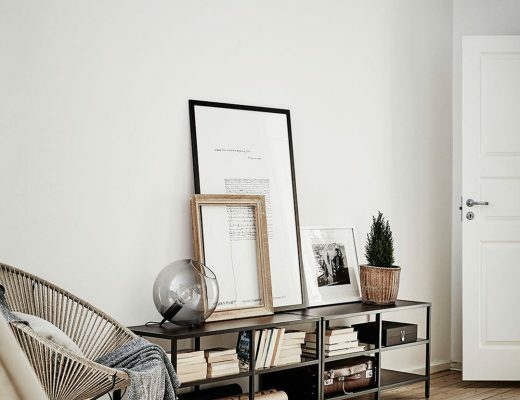 Decluttering your space is a positive step towards building a minimalist home. 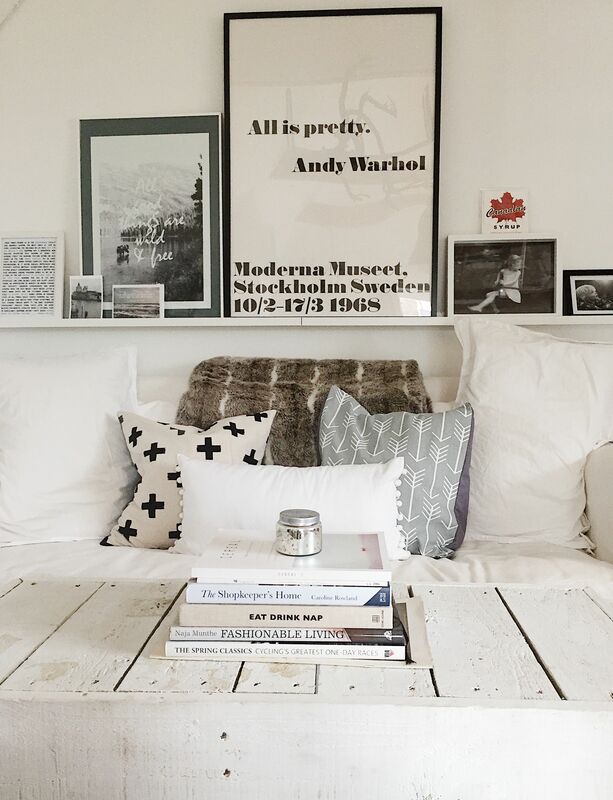 You can’t create a cohesive interior style if clutter keeps getting in the way. You want to create a living space that offers everything you need without the visual load dragging the interior design down. Making under an entire house – no matter how small – doesn’t happen overnight. Simplifying a living space is a process, one that’s best done in stages so the task isn’t as overwhelming. By working in stages, you’re giving each living space equal attention. When restyling a specific room, always keep a clear goal in mind. Even if you don’t have a clear goal in mind, a rough idea of what you hope to achieve will do. What areas of the home need major (and immediate) improvement? Start with the most problematic spaces in the home. I’d suggest zeroing in on places that are total clutter magnets. Clear surfaces reduce the visual clutter. Instead of dumping your things in a specific spot every day, make a habit out of placing your things where they belong. For instance, if you’ve been dumping your coat on the same chair every day, place your coat in your wardrobe where it belongs. The same thing goes if say, you keep placing your keys, bag, and other essentials in the same table or bureau. By breaking bad habits, surfaces in any room remain clutter-free and pristine. Clear surfaces instantly brighten a room! So go ahead, clear all surfaces, break bad habits, and be ruthless in terms of maintaining order and cleanliness in the home. If you’re going for a Space Optimized-approved home, your decorative choices should complement your interior style, not clash with it. If your interior decors aren’t doing your home any favor, maybe it’s time to rethink your decorative choices. Avoid too-loud colors or patterns that make a room appear too busy. If you love loud patterns or standout pieces, curate your home decors. Use them as accents. Create harmony in a space by using decors that complement your space. 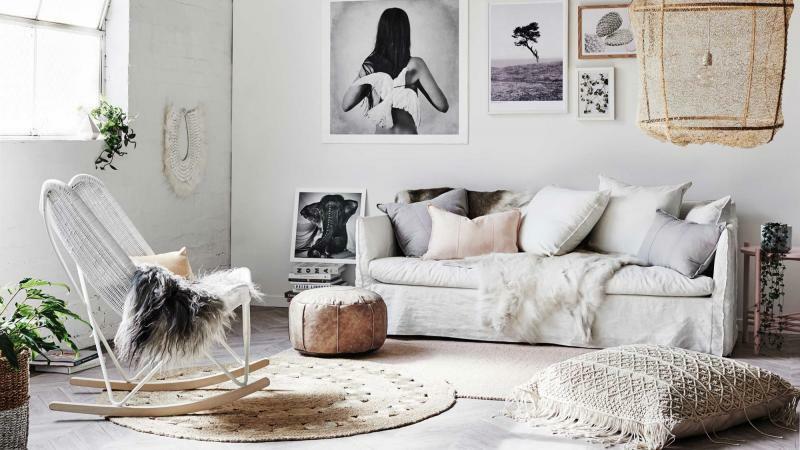 Go for neutrals or tonal color palette to give a sense of tranquility and openness to a home. Maintain neatness and order on large surface areas. Introduce interesting textures to accentuate and add character to the interior design. Yes, rearranging your furniture helps create a serene, simple home design. The idea here is to enhance the functionality of a specific room without compromising style. If you’re unsure what’s off about your current set up, start with smaller pieces of furniture first. Something as simple as changing your sofa setup to enhance TV watching could do wonders to a room. You could try changing the position of your work desk to boost productivity and freshen up the look of your home office. Experiment with different set ups to determine which one suits your needs. The goal is to re-arrange your furniture to add openness to your living space. You spend most of your time in the bedroom, bathroom, and living room. That’s why it’s important to focus on these rooms to get the styling right. 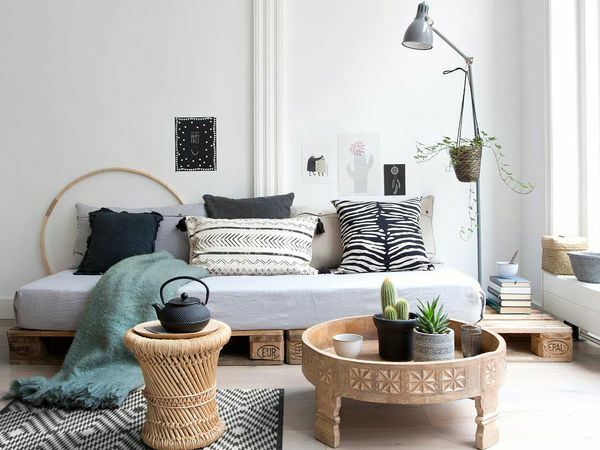 The styling should give a sense of calmness and openness to these rooms. Again, keep the decors simple and the styling minimal. Keep all surfaces clean and neat. 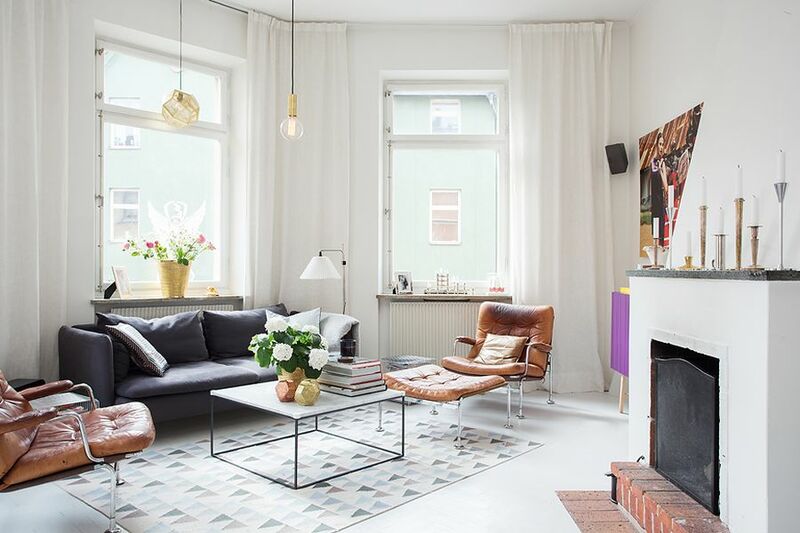 Do not overwhelm the space with too-loud decors and curate your decor choices to achieve that minimalist hygge chicness.